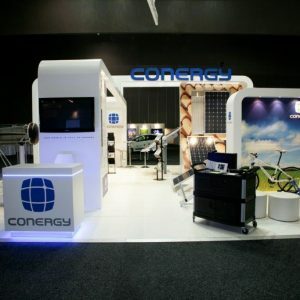 The Conergy Exhibit was a full custom-built project for multiple show uses. 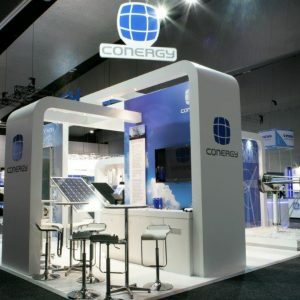 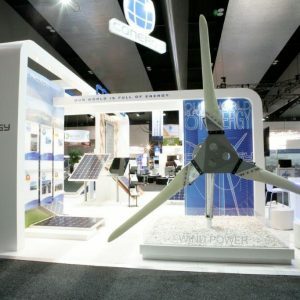 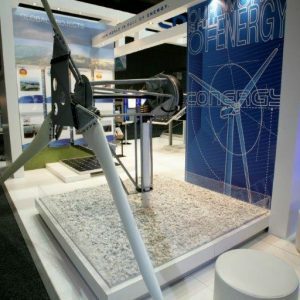 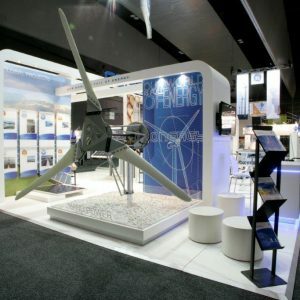 The stand exhibits at Clean Energy Week at the Melbourne Exhibition Centre, Sydney Exhibition Centre and also Queensland Mining & Engineering Expo, Mackay QLD. 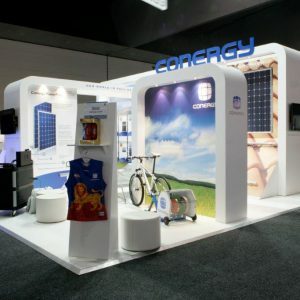 General Installation completion of 2 days.